• Why are my mood swings like a roller coaster ride? • Why am I burning up with hot flushes and melting night sweats? • Why has brain fog descended on me, I just can’t think straight? • Where’s my libido gone, will I get it back, do I even care? • How do I manage my symptoms, my body is so unpredictable? • Why do I feel like I’ve lost my feminine spirit and run out of juice? • How do I navigate being a woman beyond my childbearing years? NO, you are not going crazy! It’s menopause, your partner can’t fix it, your kids don’t get it, your mother kept it a secret and your girlfriends may not be there yet. No other time in life is more potent with possibility than at menopause. As women we are meant to create. Menopause is our invitation to create and nourish our new self for the next phase of our life. That’s why Spirited Women created the Pause & Change workshop and follow-up group support sessions. 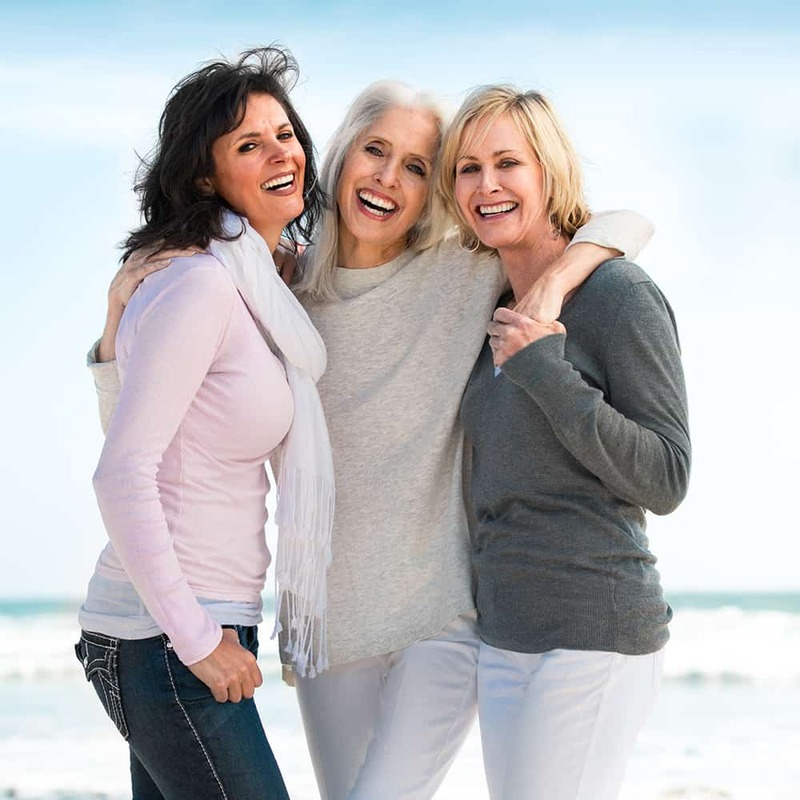 Spirited Women have found that many women want to deepen their understanding of menopause. 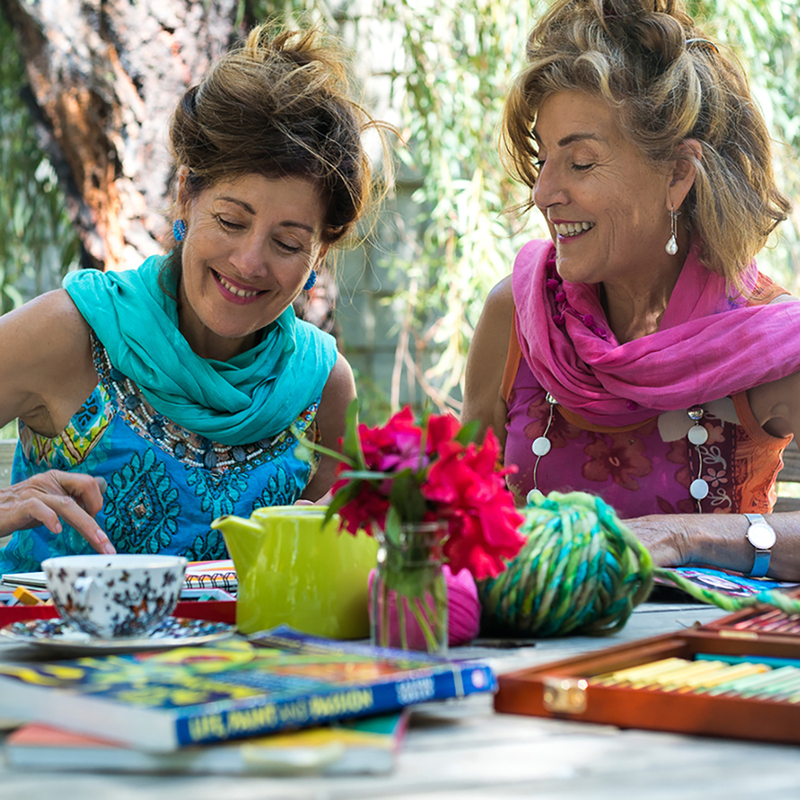 Follow-up group sessions provide a supportive environment where women can connect with other women and better navigate menopause, a journey that no woman should take alone. 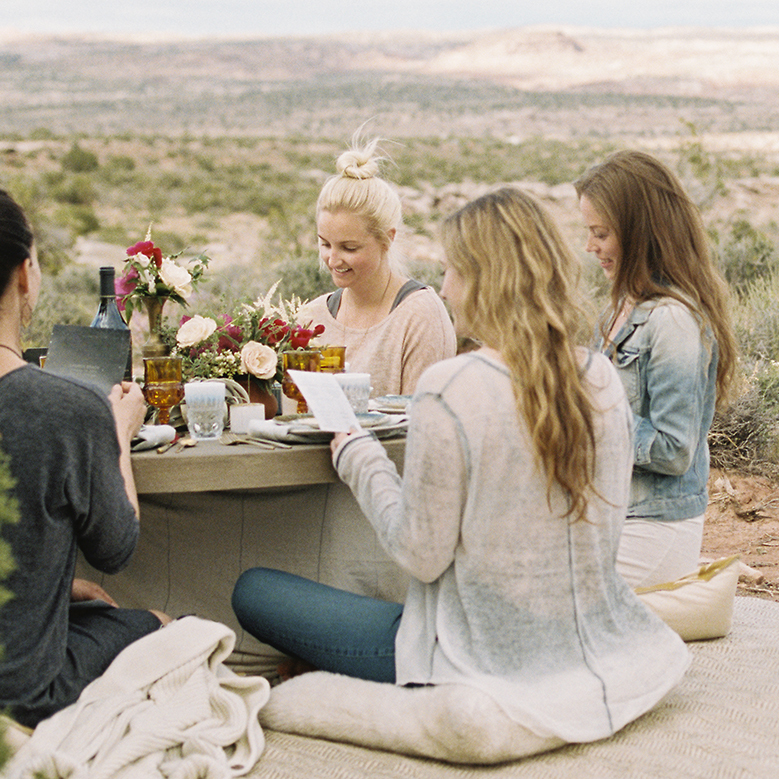 Spirited Women facilitate two-hour follow-up support groups that compliment the one-day Pause & Change workshops. You will leave with practical strategies to manage your menopause symptoms wherever you are in transition from peri to post. You will value menopause as a time of transformation. Spirited Women conduct one-day workshops. Cost: $125 pp or $199 for two. that can help you awaken your feminine spirit.